Before I get to the title topic, I have to mention one thing. This week our school's history club put on a day long simulation of the Renaissance. This was for all grades, 2 through 12. It involved doing all kinds of activities of the time period (roughly 1450 to 1650). Among the titles of these activities were: stained glass, armor workshop, apothecary, Sistine Chapel painting, weaving, Mermaid Tavern, The Renaissance Museum, and meet Copernicus and Galileo. I had the privilege of being Galileo for the day and performing in a recreation of a court trial during one period. Bonnie made a terrific costume with pants, top and hat for me. Thank you, dear, for making it. The tights weren't so, but other than that, it was terrific and I had a great time. No, really, I had a wonderful time. NOTE: I chose not to use an Italian accent because mine is really cheesy. Pine View has a history of doing these simulations. The first that I recall was the Berlin wall simulation in 1990. There have been others. This is the first one that I have been directly involved in, partly because I do not teach history and partly because I did not feel a direct connection to the theme. What was different this year was the character, Galileo. 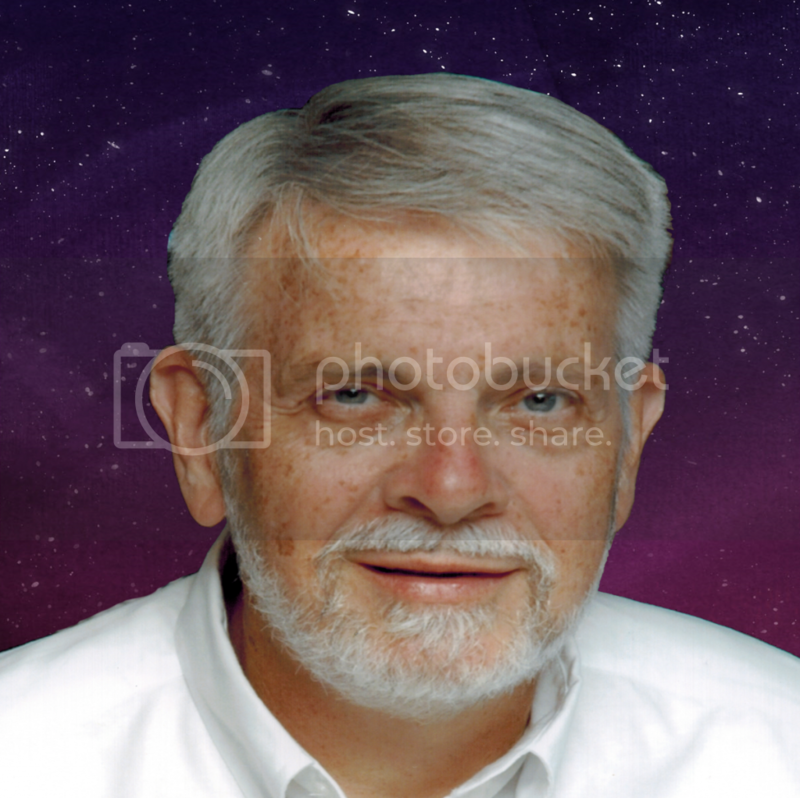 I teach about Galileo every year in astronomy. And since this is my last year, how could I not. I teach astronomy (among other things). It is a hobby as well. I enjoy seeing and sharing the wonderful sights that are in the heavens. Saturn and its rings, Jupiter and its moons, and the Orion Nebula are three of the sights that are considered among the most beautiful and ones I try to make sure my students see. Another one those sights is a total solar eclipse. Most of my students have never seen one. How many of you others reading this can say that you have seen one? Not a partial solar eclipse, but a total. Probably not many of you. That is because they are rare at any given location. Bonnie and I have traveled to see 5 of them. They are common globally but at any given location they occur on the average once every 200-300 years. The last one visible east of the Mississippi River in the USA was in 1970. Forty-five years without one. That is a long time. But that drought is about to end. Mark your calendars for August 21, 2017 because a total solar eclipse will be visible along a 60-70 mile wide strip going from coast to coast, west to east, Pacific to Atlantic. I want as many people as possible to see it. But especially school age children. After I retire, my (self-imposed) job will be to promote and inform people about the eclipse and encourage people to go see it. [What follows is a shameless plug. You have been notified.] 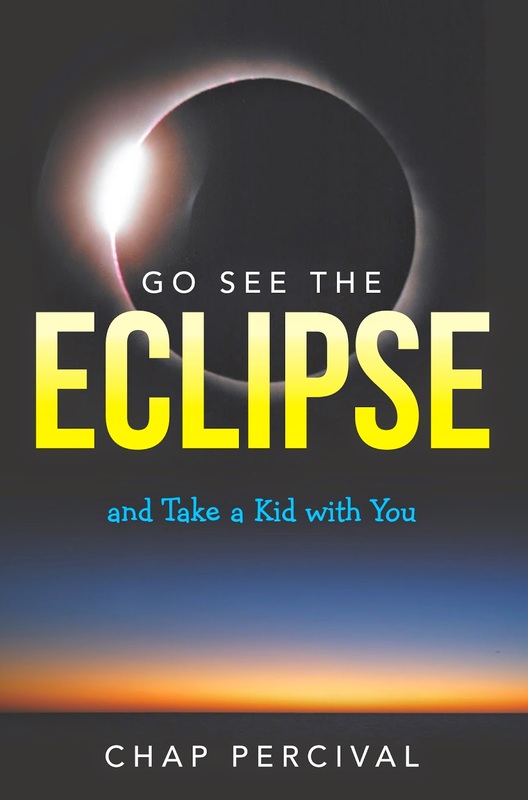 To that end I have written a book, Go See The Eclipse And Take a Kid With You. The book will give you a taste of what it is like to travel to see one of these. Each one of the five trips I have taken has been an adventure in and of itself. The book contains ways to prepare to view solar eclipses and information specific to this upcoming one. For instance, the center line of this eclipse travels through 12 states, Oregon, Idaho, Wyoming, Nebraska, Kansas, Missouri, Illinois, Kentucky, Tennessee, North Carolina Georgia, and South Carolina. You will have to be in one of those states to see the eclipse. I show you specifically where you can go. I have a companion website, http://goseetheeclipse.com and a facebook page. The book will be available in early May on amazon.com as an ebook and on createspace.com as a print on demand softcover hardcopy. The website is up and will be fully functional soon. After June 2, I will be closing this blog and transitioning to a blog on that site. The cover of my book.